Our 40-Year Reunion was a great success! We had over 200 classmates and spouses attend the main event at the historic Pavilion's Grand Ballroom. There were also 15 former teachers and honored guests in attendance! 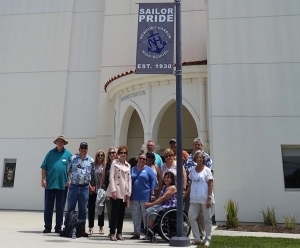 Our class also raised over $12,000 for the NHHS Alumni Association's Vocational Scholarship fund to benefit future Sailor graduates! We invite you to join this momentum of Sailor Spirit by supporting the NHHS Alumni Association, a 501c3 tax deductable organization. On Reunion Friday, several classmates participated in a morning brunch and a guided tour of our alma mater, conducted by current NHHS Principal Sean Boulton. Click on any of the nearby photos to jump to our "reunion side event" photo album. 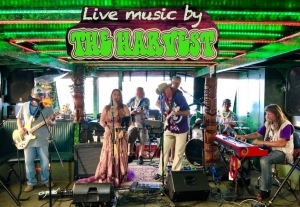 Billy Dutton and his band, The Harvest, played great 60's and 70's tunes for our 3-hour cruise on that Friday evening. There were other alumni gatherings around Newport as well. 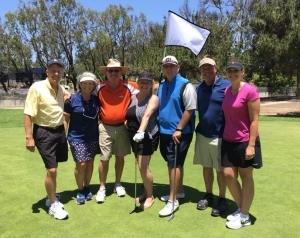 Classmate Peter Hoffman organized a fun golf outing at Newport Beach Golf Course for that Saturday morning, June 30th. The Beamish's, Piaskowski's and Massingill's enjoyed the beautiful weather and surprizingly green links! 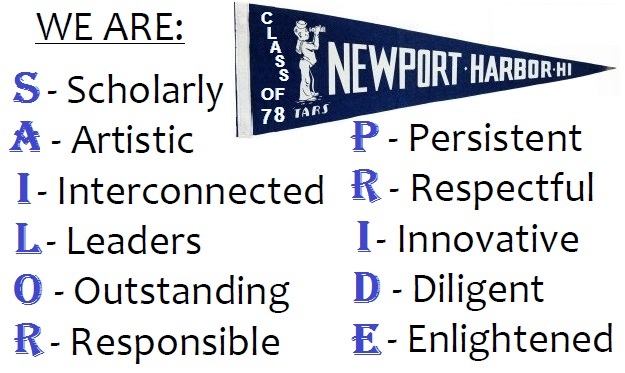 We also have a class Facebook.com Group Page which can be accessed using this link: https://www.facebook.com/home.php#!/groups/143106709062841/ , or simply search for us on Facebook.com by typing “Newport Harbor High School Class of 1978” in the search box. 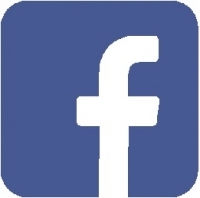 This Facebook Group Page is a private group for NHHS 78 grads and you must request to be on it. There are other less exclusive NHHS-based groups on Facebook also if you are interested.